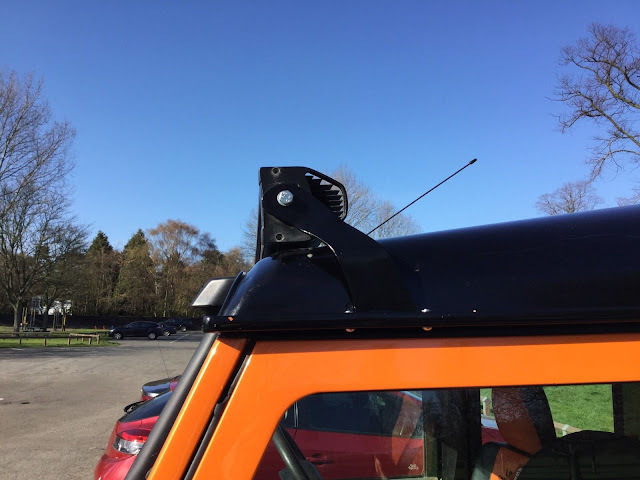 Rover Defender 50'' Led Light Bar Brackets Custom Made Fit Onto Gutters. 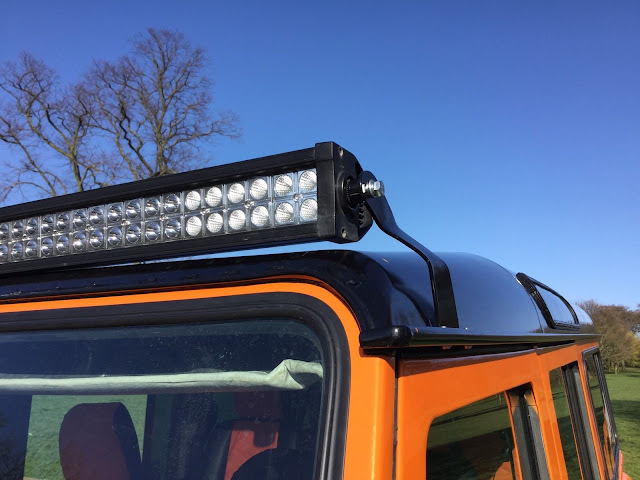 Custom Made led light bar brackets only designed to mount onto your roof gutters. So no drilling holes in your roof. 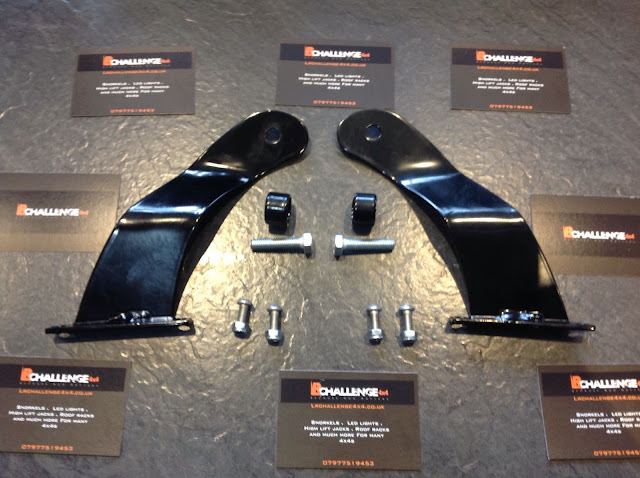 These are a great looking bracket set up, designed to fit a 50'' light bar, and we also have a large stock of light bars, just ask or see my other items. 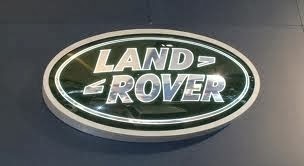 This will fit any 50'' light bar with fixings on each end. 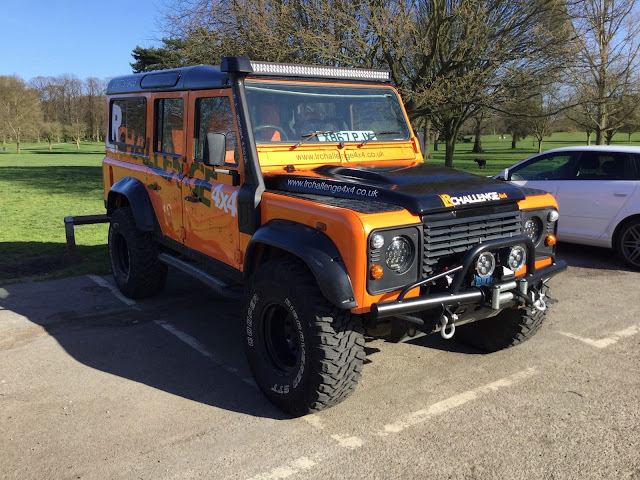 They fit perfect and look stunning, with brackets and fixing, just bolt it on and flick the switch dark nights become day, especially with one of our 500 watt monster light bars.